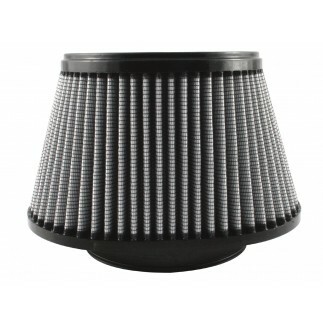 The included air filter is surrounded by a one-piece, black powder-coated 16-gauge heat shield that helps reduce the intake of hot air from the engine compartment for maximum performance. 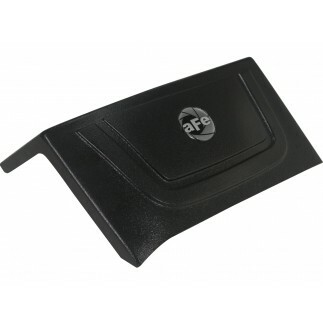 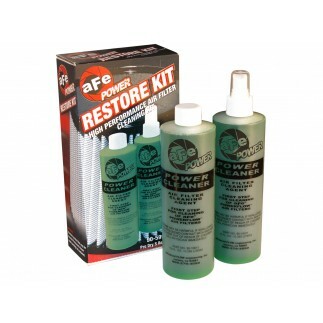 Attaching to the lower half of your vehicle’s factory airbox, it provides direct airflow to the filter. 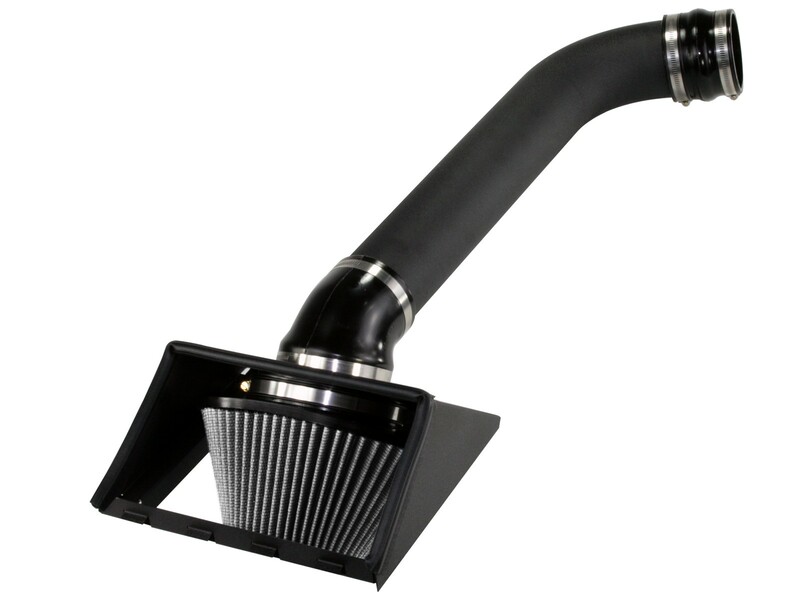 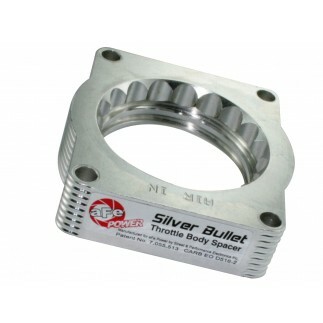 This system features a mandrel-bent aluminum intake tube that maximizes airflow and velocity. 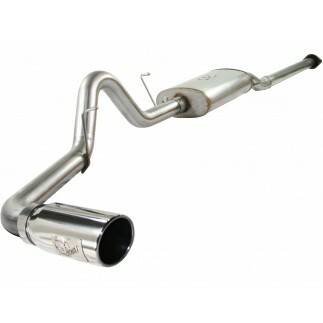 Its wrinkle black powder-coat finish provides an aggressive look under the hood.